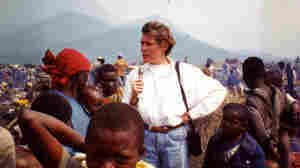 April 10, 2014  NPR's Jackie Northam was a freelance reporter based in Kenya when the Rwandan genocide erupted. In this essay, she recalls covering those terrible events and trying to make sense of them afterward. December 20, 2012  An international criminal court has found former Rwandan minister Augustin Ngirabatware guilty of genocide and other crimes, sentencing him to 35 years in prison for his role in the Hutu-led government's murder of ethnic Tutsis on an epic scale. The trial is the last stemming from events 18 years ago. 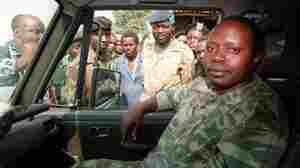 May 17, 2011  The International Criminal Tribunal for Rwanda convicted former Rwandan General Augustin Bizimungu on charges of crimes against humanity and sentenced him to 30 years in prison for his role in the 1994 genocide that killed as many as 800,000 Rwandans.